Propel Fins are designed to create maximum power and thrust in the water. Propel Fins allows the riders to perform to their style and ability, either prone or drop-knee. 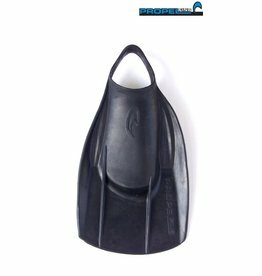 Propel bodyboard fins are great for both styles.